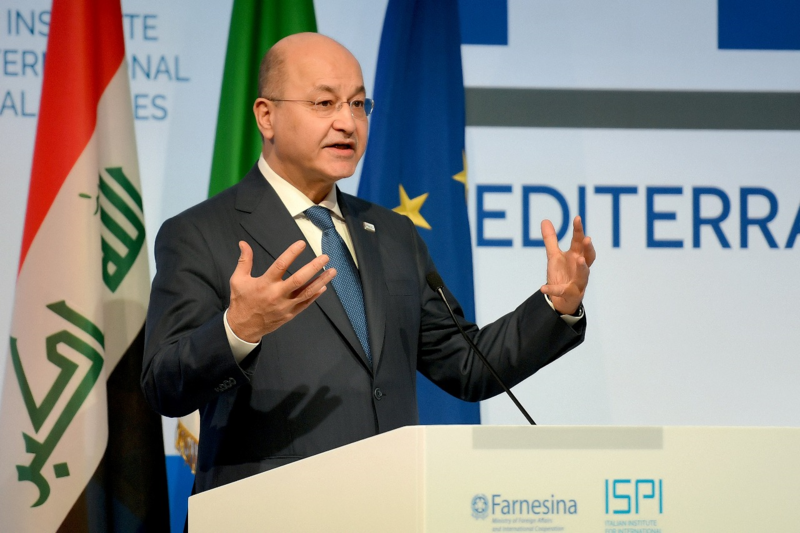 President Barham Salih asserted the importance of elevating the relations between Iraq and Norway to serve the common interests of both countries. 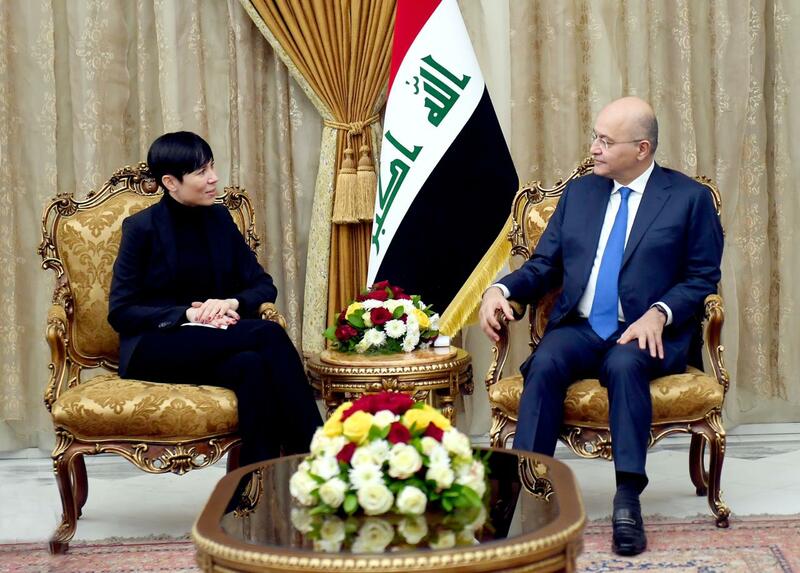 His Excellency received Ms. Ine Marie Eriksen Søreide, the Norwegian Minister of Foreign Affairs, at the Presidential Office in Baghdad, today, Tuesday, February 5, 2019. 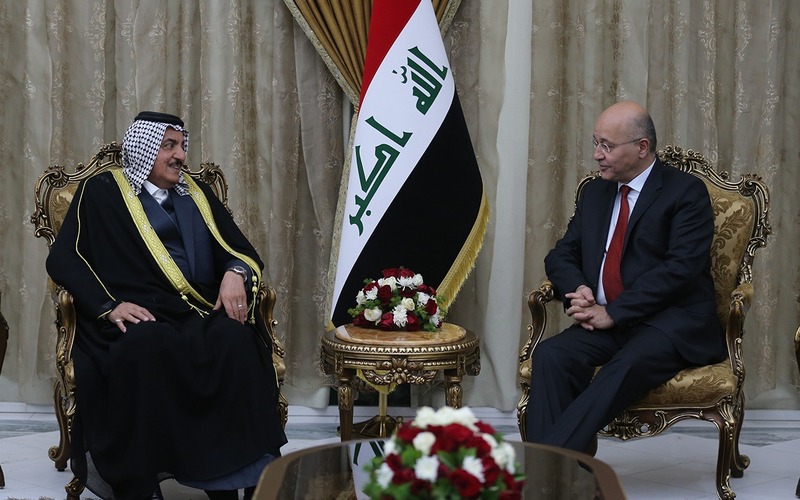 President Salih indicated that Iraq is keenly looking forward to openness toward its Arab and international region, to develop its bilateral relations in order to achieve growth and prosperity and to rebuild its affected cities notably after achieving victory over the terrorist gangs of ISIS. His Excellency expressed his thanks for Norway's contribution within the international coalition against terrorism. 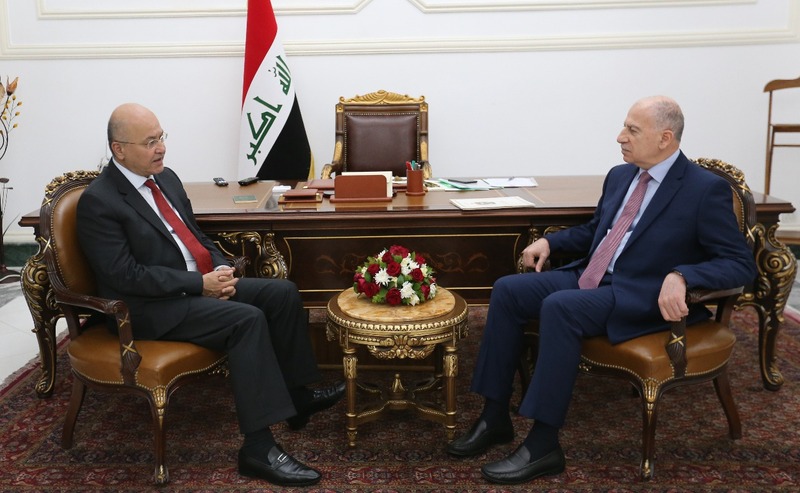 For her part, the Norwegian Foreign Minister reiterated her country's support for Iraq's people and government and, to seek to develop relations between the two countries in the political, economic, and energy fields. 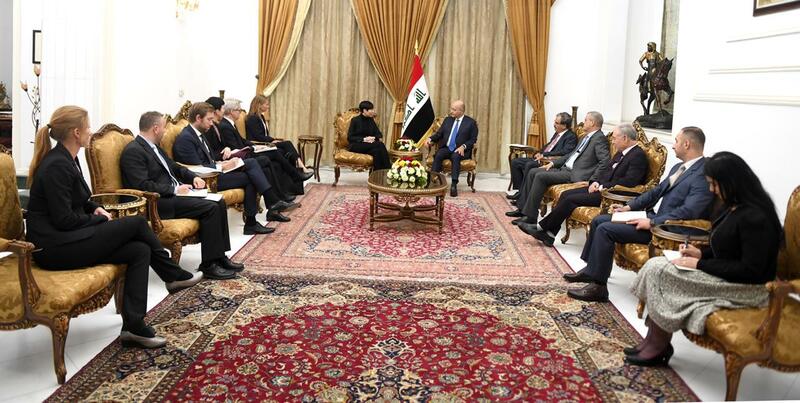 Ms. Eriksen expressed the willingness of the Norwegian companies and businessmen to contribute to the reconstruction of Iraq.